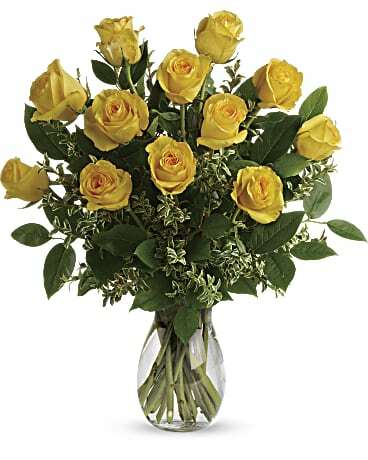 Only the freshest flowers and the best delivery service will do for our customers in Fairfield, CT. 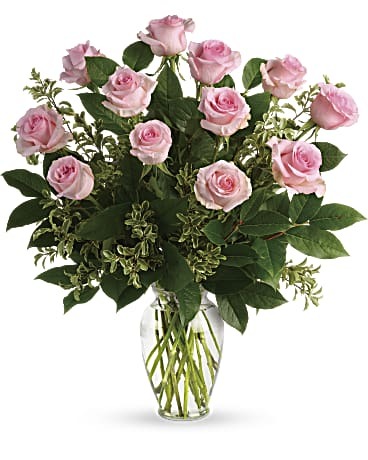 Your satisfaction is our number one priority at Hansen's Flower Shop. 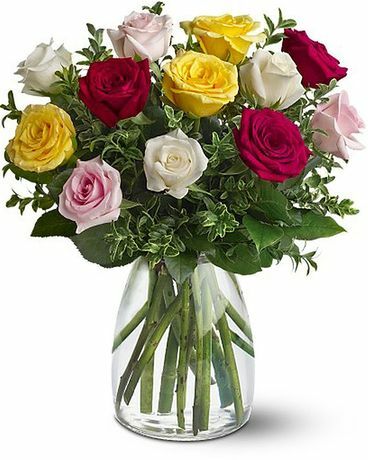 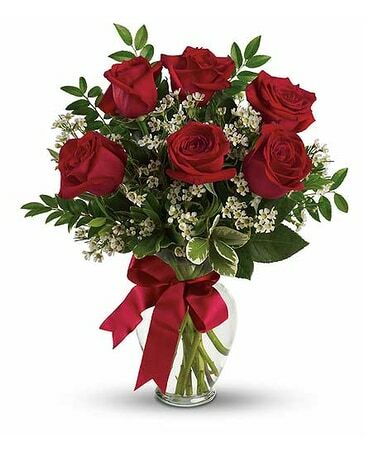 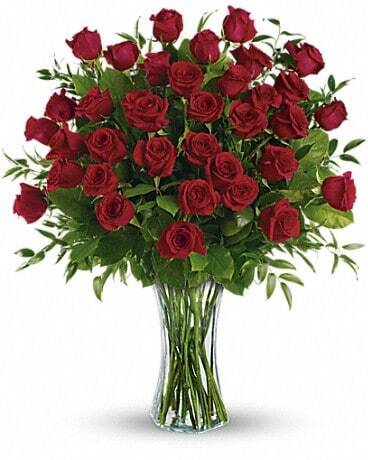 We offer flower delivery to local schools, homes and businesses including Fairfield University. 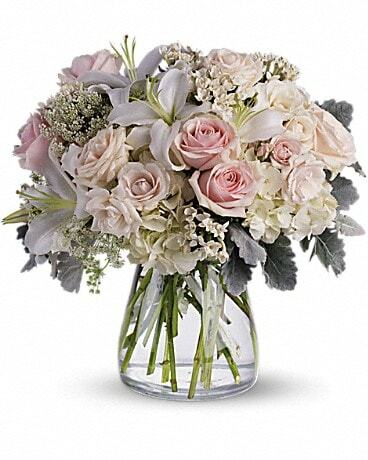 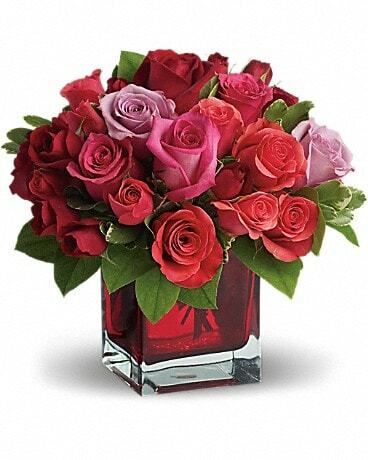 The next time you need flowers in Fairfield, CT, give us a call. 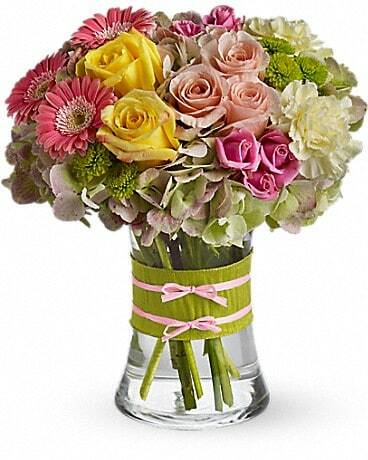 Hansen's Flower Shop has something for everyone's floral needs.